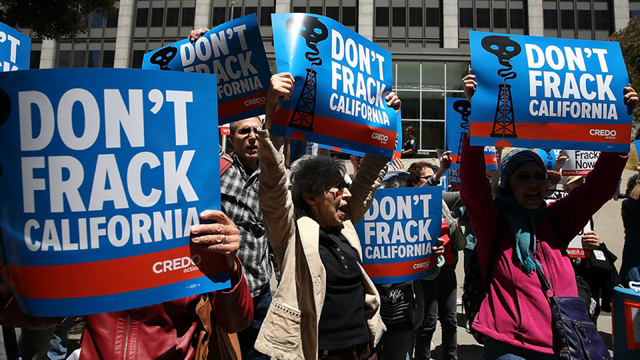 Santa Cruz County has become the first county in California to impose a "permanent" ban on fracking, as well as all other on-shore oil and gas development. Tuesday morning the Board of Supervisors unanimously approved the pre-emptive move against hydraulic fracturing, a technology that uses water and chemicals to unlock oil and gas underground. "Some would say this is a symbolic gesture," said Supervisor Bruce McPherson. "But I think it’s a message that needs to be sent out and listened to, especially on our quality of life and particularly about the impact it might have on our water supply, whether it occurs inside this county or in adjacent counties."